Lillian Cazabon has appeared in Guys and Dolls as Arlene Abernathy, The Music Man as Marian Paroo, Beauty and the Beast as Belle, and Seussical the Musical as the Sour Kangaroo. She has performed at Carnegie Hall in the Honors Performance Series and at the Metairie Music Club Honors Recital. She also sang the National Anthem at the Argus Ball. 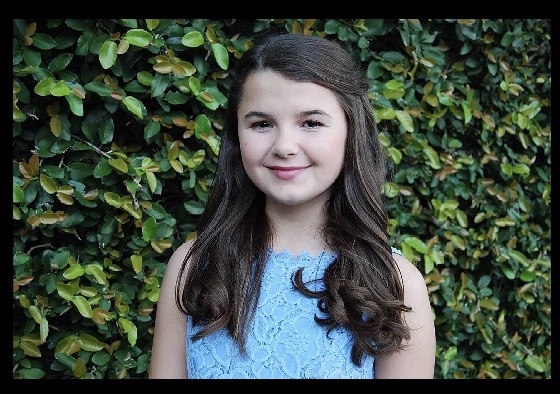 She competed at the LFMC Junior Convention 2014-2018 and won 1st place in her division for Vocal Solo Art Song and Vocal Solo Musical Theatre all 5 years.